Shopping around for a business Voice over Internet Protocol (VoIP) phone system can be a daunting task, especially when there are so many different plans and providers available in the telecommunications market. Even though having a wide range of choices is a good thing, it can be challenging to see through unreliable providers and promotions to pick out the best VoIP solution that truly delivers quality and meets your business needs. Thus, in order to find the best option and get the most from your investment, it’s wise to ask a few critical questions when comparing VoIP service providers. 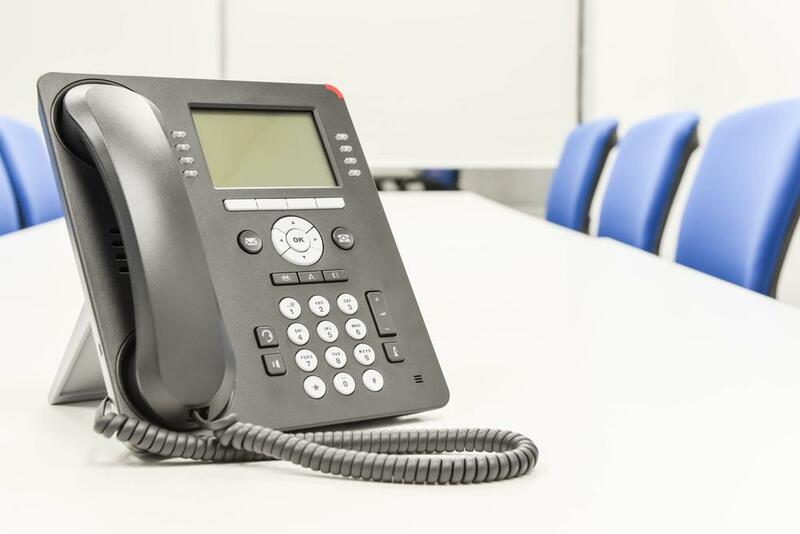 Companies that have relied on traditional phone systems for years may find it somewhat difficult to transition to VoIP if the new system is complicated. Make sure the phone system you choose is easy to use and won’t require extensive training for employees to master the basic functions. Having an online portal that lets you make changes to your system in real time is also advantageous. When deploying a new business technology, you can expect to invest money upfront to get the infrastructure up and running. For example, when making the move from a traditional landline to a VoIP phone system, you might have to purchase a series of IP phones, headsets, a new router, or a better internet service to ensure high-quality VoIP calls. But VoIP is known for being a cost-effective technology, so a good service provider will deliver quality service while keeping overhead as low as possible. As the old adage says, if an offer is too good to be true, then it probably is. If a VoIP service is priced very low, make sure to read the fine print first, as you might be missing out on some important details. Chances are, the low monthly price only applies to a one- or two-year contract, or that the service lacks the standard features offered in other plans. Also inquire about the fees or penalties in case you need to make a change to your service or need to cancel it. Can the service grow with your business? It’s important for startups and small businesses to also plan for growth. And one of the best places to start is through your business phone system. Ideally, you want to go with a VoIP service provider that can grow alongside you without the downtime, hassle, and unnecessary costs. The service you choose must allow you to add or remove extensions and features without requiring you to upgrade hardware or pay exorbitant fees. What measures are in place for disaster recovery? When disaster strikes, you want to make sure that your data is protected and your communications lines are accessible. This is especially crucial if you cater to national or international customers. Some VoIP providers offer a built-in feature that keeps businesses connected even during emergencies. Vonage, for instance, offers a Call Continuity service that re-routes your calls to a backup number of your choice in the event of an emergency or a power outage. Customers have peace of mind when they know that they can always contact their service provider and ask for help in case they encounter any issues. That’s why it’s recommended that you choose a provider with a knowledgeable support team that’s ready to help you with your issues. Your provider must also guarantee a specific response time (or repair time) in order to avoid downtime. Also ask whether they have an established method for spreading information about service disruptions to avoid confusion and other possible issues. Finding the right VoIP solution and service provider for your needs requires research. By asking these questions, you can effectively narrow down your choices and decide which service is right for your business.